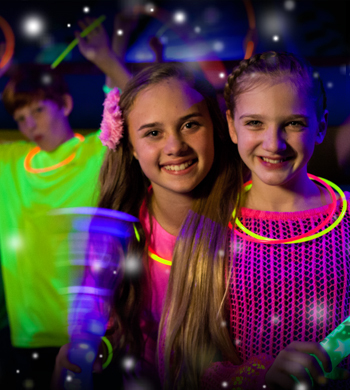 Host your Teen or Tween private event at Pump It Up! We are safe, secure and private! Anytime on a Friday or Saturday after 8pm! Enjoy Lights Out and your music on! A Private Playdate at Pump It Up is perfect fo keeping the kdis active and entertained, by promoting physical nd social development as well as imaginative play. 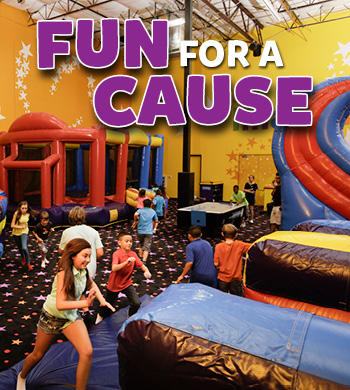 $99 for 1 private hour of jumping for 10 kids anytime Monday - Thursday. You can attend our Open Jumps if you have a small group of less than 10 See our Events Calendar for schedules. Call 503-644-3332 for scheduling a PRIVATE event! 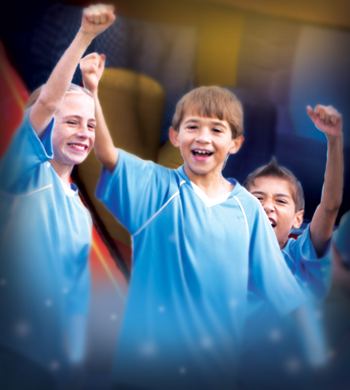 Sports Team Party - Kids eat FREE! Enjoy a private Sports Team Party! This 2 hour event includes 1 hour of playtime followed by 1 hour in the party room. Minimum 10 team members. Includes 2 slices or pizza per child. We can take pre-paid pizza orders from families the day before. This will be the easiest Sports Team Party you ever planned! $10 per team member. Siblings welcome at $7 each also. Additional pizzas can be ordered for just $15 cheese / $17 3 topping pizzas / $19 for specialty pizzas. Call 503-644-3332 to book today! 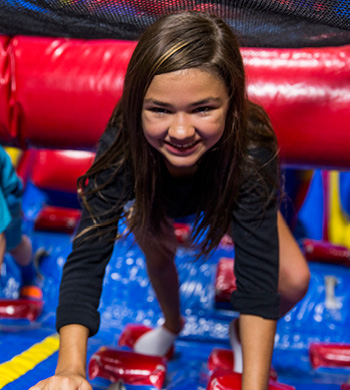 Bring the kids to Pump It Up for your PRIVATE Field Trip! Your group will have a completely private field trip, so the kids are safe and secure. You can order pizza lunch for all the attendees, making it completely hassle-free! Use of the party room for 30 minutes after play time is included. Sack lunches ONLY allowed. No outside hot or cooked food. Cheese pizzas sold at $15 each. A $50 non-refundable deposit is required to book. 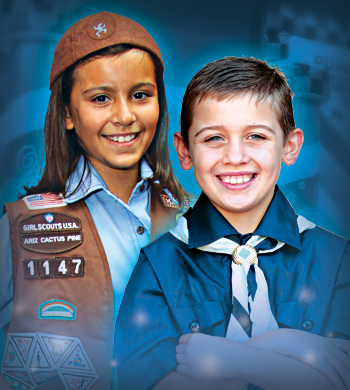 Earn a patch! Learn about health and exercise while at Pump It Up! A 90 minute event includes 60 minutes of play and 30 minutes in the party room. We provide activities and a healthy snack.